Posts from category "Rhymes, Songs & Lap Bounces "
Beginning to read on one’s own is an exciting time! 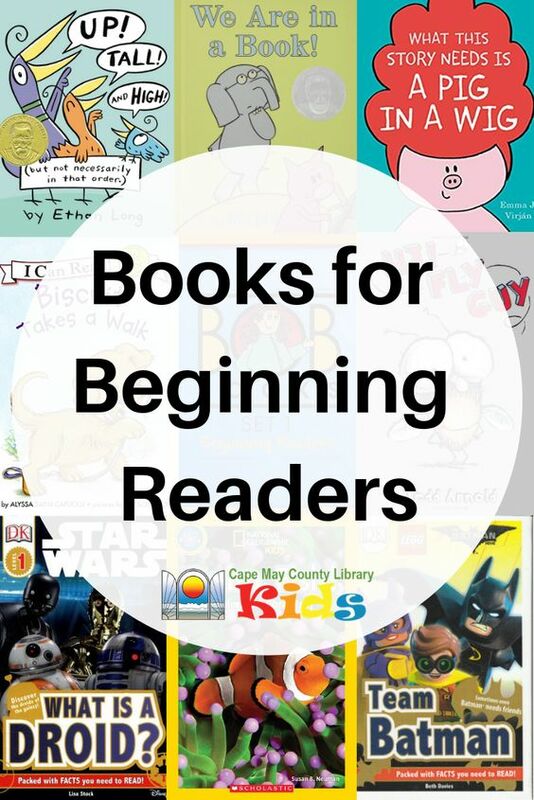 Check out our favorite books for beginning readers, including both fiction & nonfiction. All titles are available from the Cape May County Library system. Fly Guy Series by Arnold ♦ When Buzz captures a fly to enter in The Amazing Pet Show, his parents and the judges tell him that a fly cannot be a pet, but Fly Guy proves them wrong. Bob Books Set 1: Beginning Readers by Maslen ♦ Stories and pictures to make learning alphabet sounds enjoyable. Biscuit Series by Capucilli ♦ Visit the world with Biscuit, a little yellow puppy who always wants one more hug! Good Dog by Doerrfeld ♦ When a puppy in need of a friend follows a kind girl into town, he lands himself into all sorts of trouble. When the pup and the girl reunite in the park, the puppy has a chance to prove just what a good dog he really is! Up, Tall, and High by Long ♦ Through illustrations and simple text, birds demonstrate the meanings of the words up, tall, and high. I Like My Car by Robertson ♦ Animals show how much they love their cars, of all different colors, while driving, caring for them, and even hugging them. First Little Readers: Guided Reading Level A by Schecter ♦ A big collection of just-right leveled books for beginning readers; includes 20 books. until the mouse comes up with a solution that satisfies everyone. What This Story Needs Series by Virjan ♦ Illustrations and rhyming, easy-to-read text introduce an increasing, then decreasing, cast of characters sharing a boat in a moat with a pig in an enormous wig. Elephant and Piggie Series by Willems ♦ Join in the fun with Elephant and Piggie! Elephant, whose name is Gerald, tends to be cautious and pessimistic while his best friend, Piggie, is quite different. My First Soccer Game by Capucilli ♦ Emergent readers who are interested in soccer will enjoy this introduction to the game. Play Kitty by Evans ♦ A few words per page paired with adorable images make this title perfect for any cat lover. Ranger Rick Series: I Wish I Was a Polar Bear by Bove ♦ Simple sentences for new readers who love to read about animals. Swim, Fish! : Explore the Coral Reef by Neuman One sentence per page, and captivating images make this title perfect for new readers interested in the ocean. Team Batman by Davies ♦ Large type and simple sentences make this title perfect for any Batman enthusiast. What is a Droid? by Stock ♦ Star Wars fans will love this easy to read book packed with facts about droids. At the Beach by Evans ♦ One simple sentence per page and eye catching images make this title a good match for kids who are ready to begin reading. 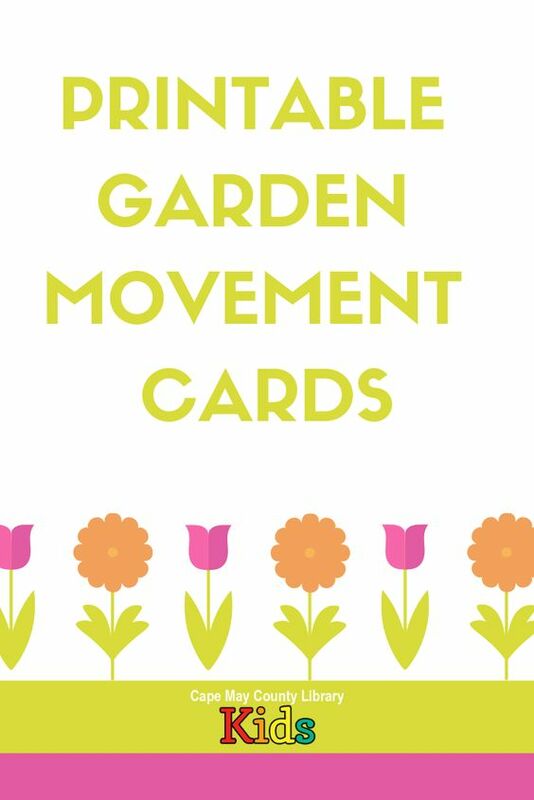 Click here to view and download our garden themed movement cards! 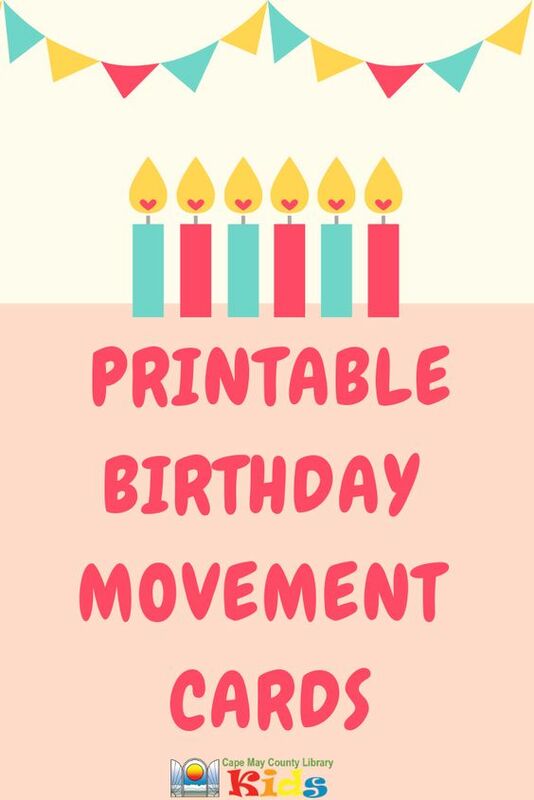 Click here to view and download our birthday themed movement cards! 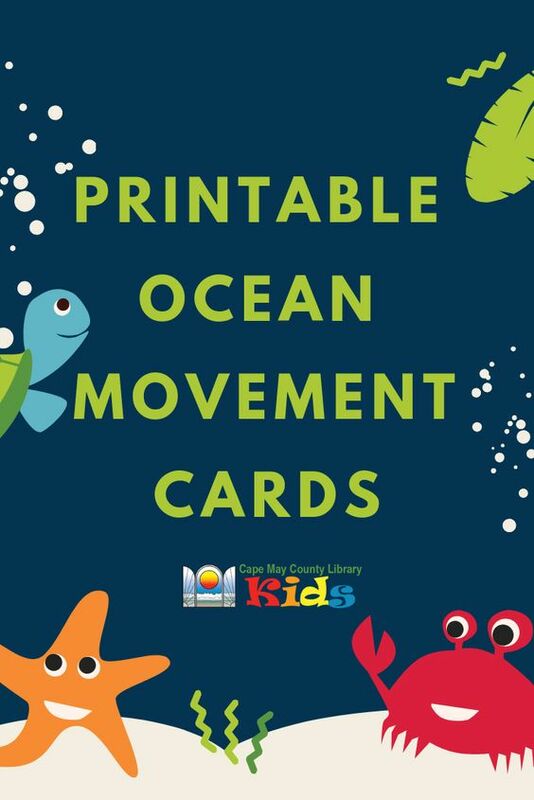 Click here to view and download our ocean themed movement cards! 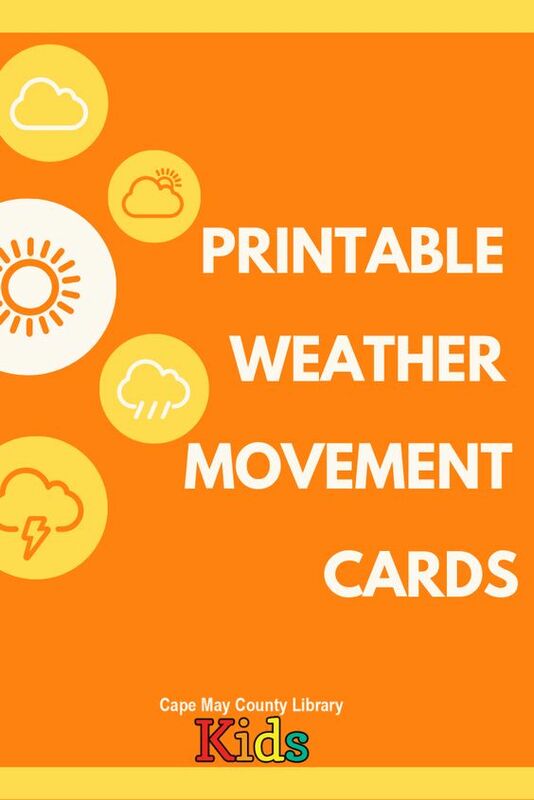 Click here to view and download our weather themed movement cards! 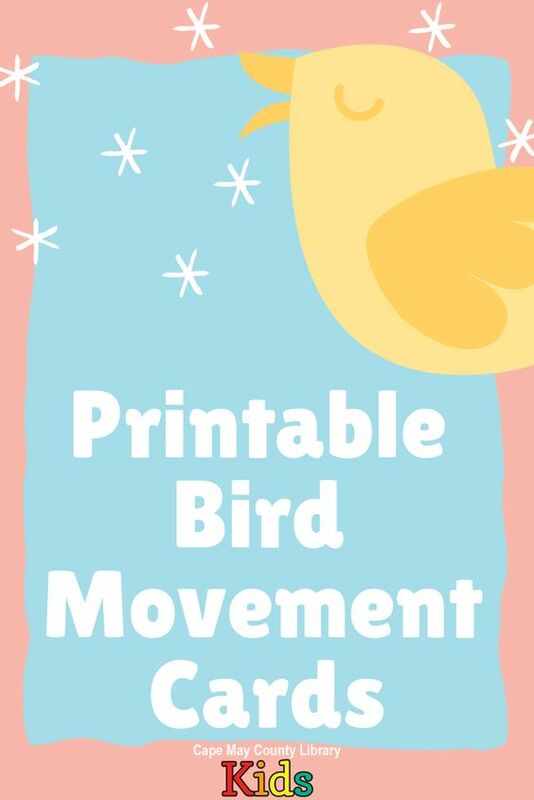 Click here to view and download our bird themed movement cards! 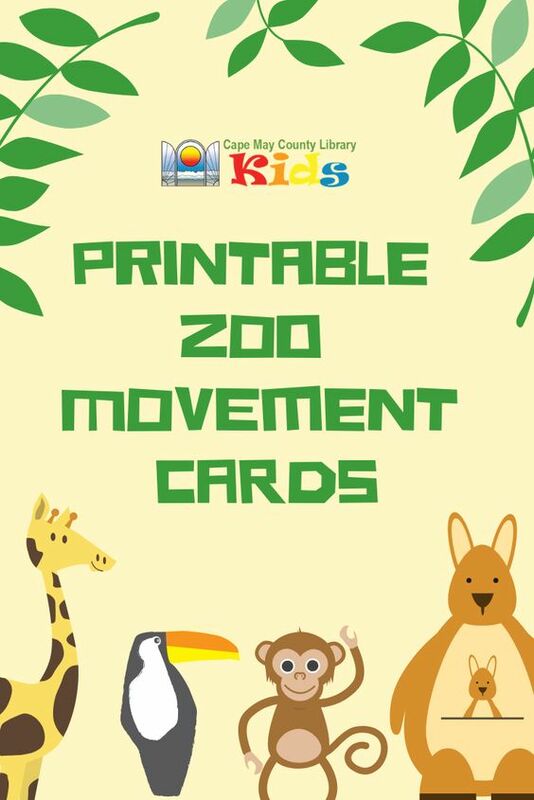 Click here to view and download our zoo themed movement cards! 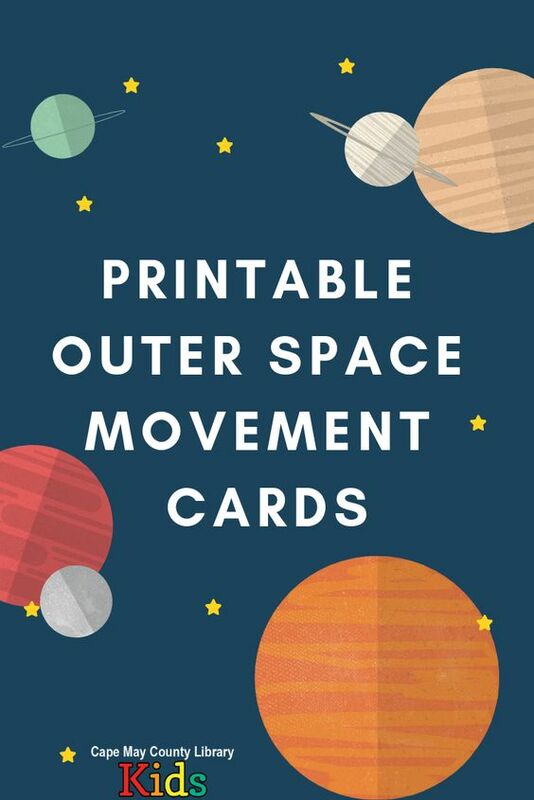 Click here to download and print our space tehemed movement cards! 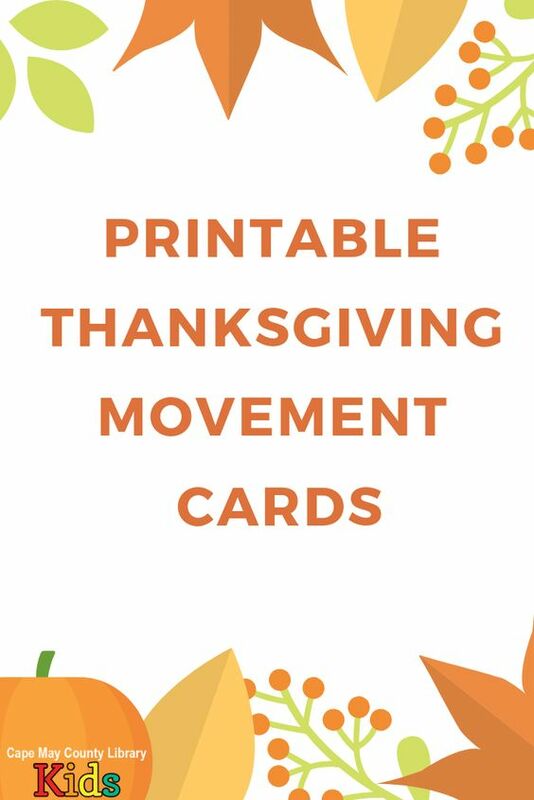 Click here for our Thanksgiving themed movement cards! 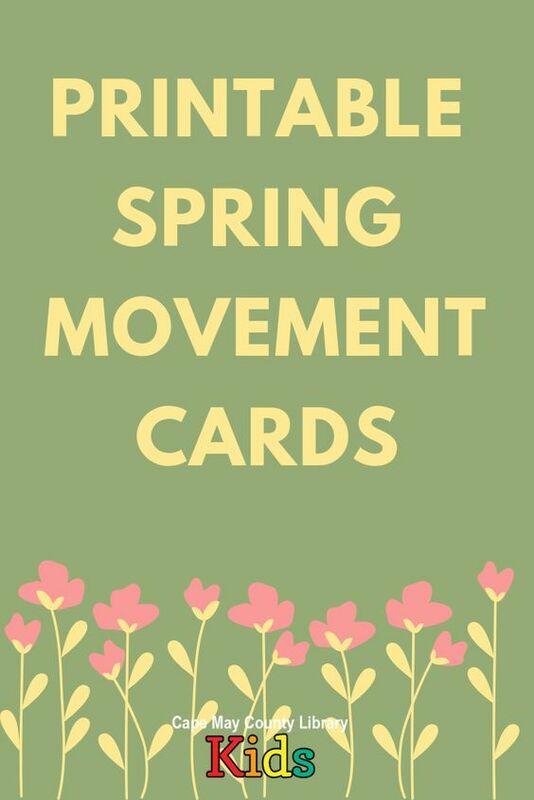 Click here for our spring themed movement cards!